How do you make a sequel to a beloved film musical that’s over 50 years old, and have it appeal to both fans of the original, and new audiences? By infusing it with the spirit of the source material, and tying it closely to the plot, of course. 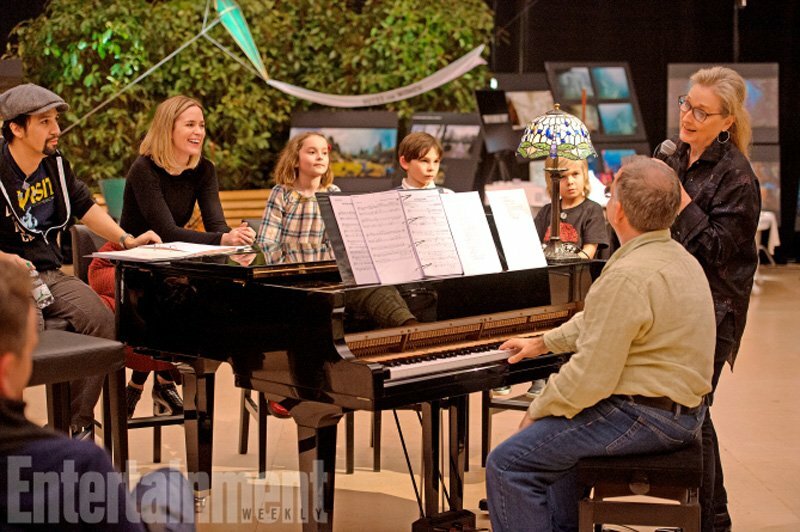 That seems to be the idea for Mary Poppins Returns, anyway, as the principle cast members have now confirmed. Stars Emily Blunt, Emily Mortimer and Ben Whishaw have been speaking to Entertainment Weekly about their characters and the scenarios that they find themselves in. Specifically, it seems that Whishaw’s Michael is integral to the action of the story, as he tries to function after unexpectedly becoming a widower. Emily Mortimer’s Jane – sibling of Michael – is a significant part of the tale, too, and remains a central influence on her troubled brother. Jane and Michael are, of course, the children of the Banks family which served as the centre-point of the first film. 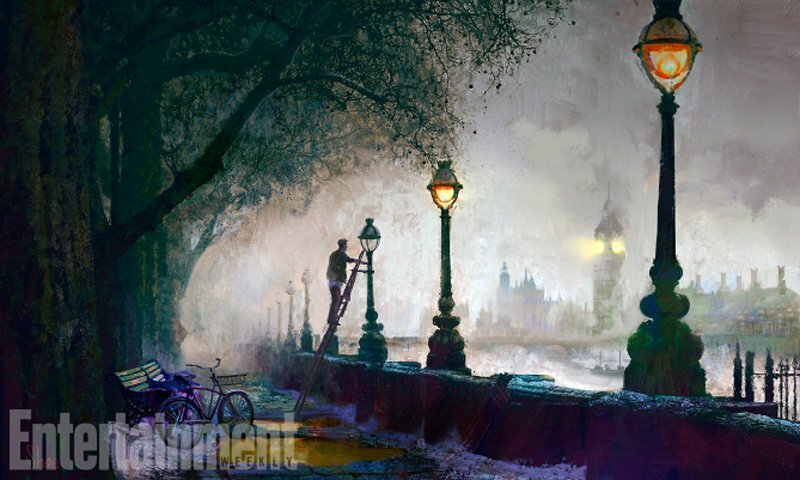 As youngsters in turn-of-the-century London, the two were feeling isolated and neglected by their father, while their mother worked hard within the suffragette movement. 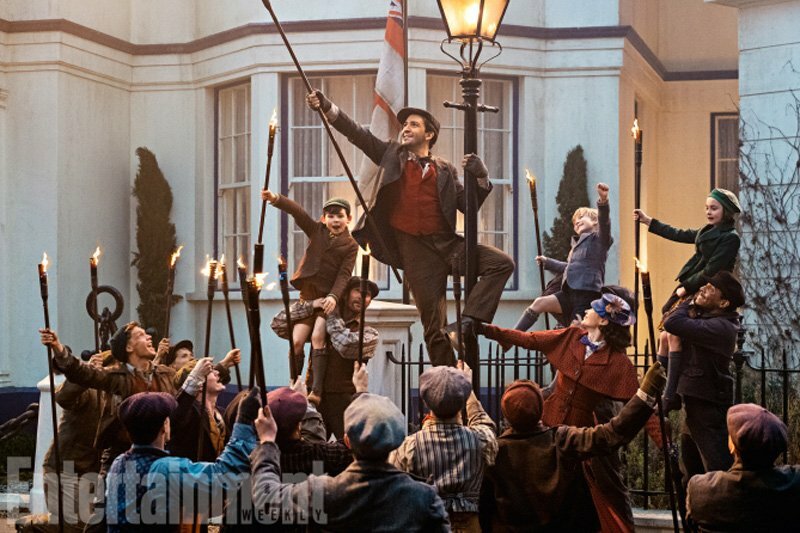 Mary Poppins, the magical nanny, then arrived and helped to heal the rifts in the family. 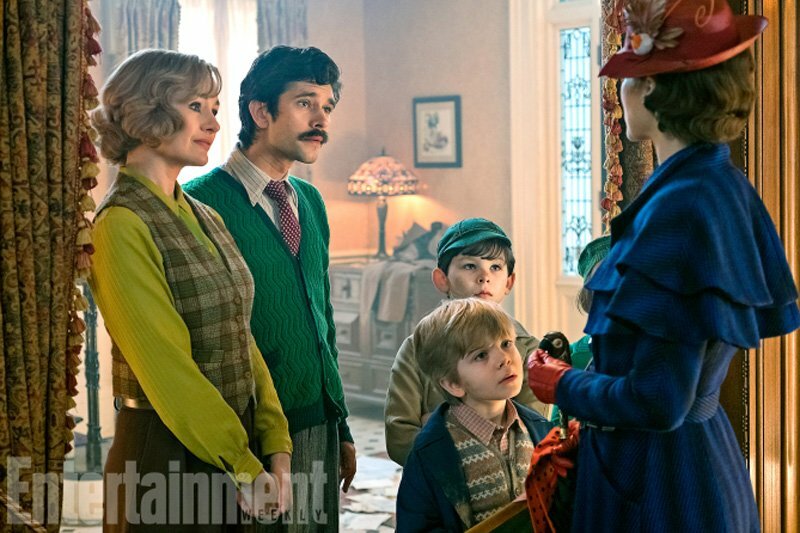 Mary Poppins Returns is set some 25 years later, and picks up with the Banks children now that they’re all grown up – with Michael having a family of his own. 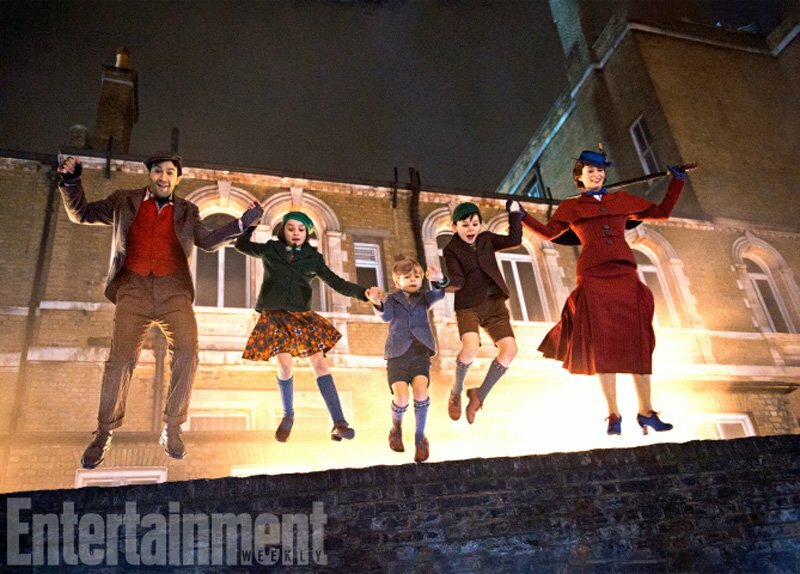 This family is thrust into crisis, however, and so Mary Poppins is back on the case. 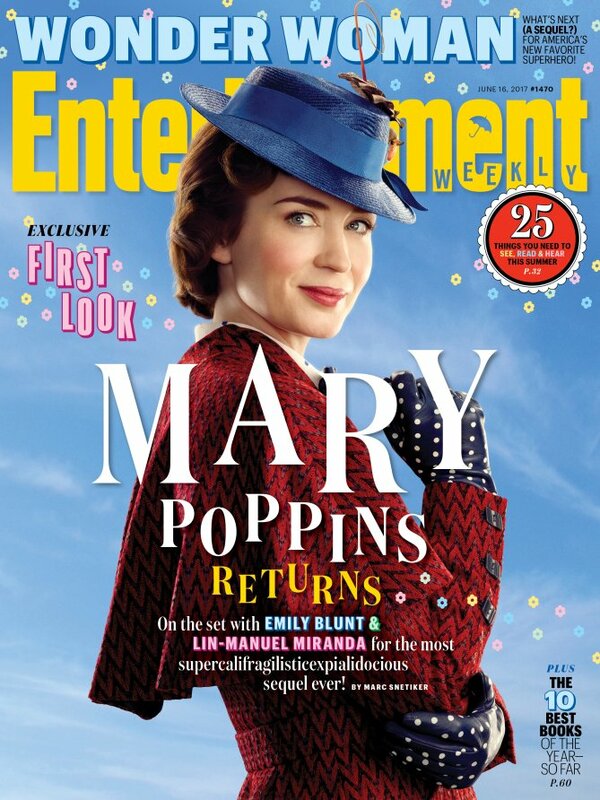 The important thing here, though, is that this new premise more closely reflects the inspiration behind the Mary Poppins character – as created by P.L Travers – which was depicted in the 2013 movie, Saving Mr. Banks. 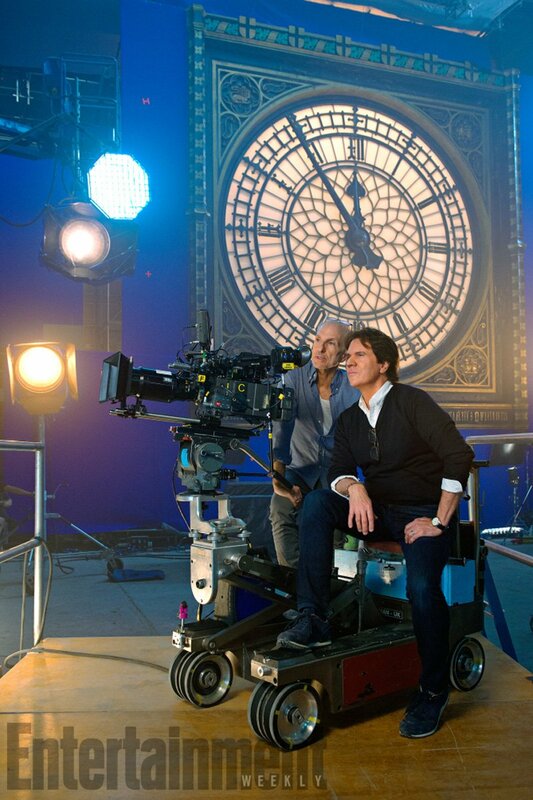 If these snippets of information are anything to go by, it would seem that director Rob Marshall will have a giant success on his hands when Mary Poppins Returns on December 25th, 2018.